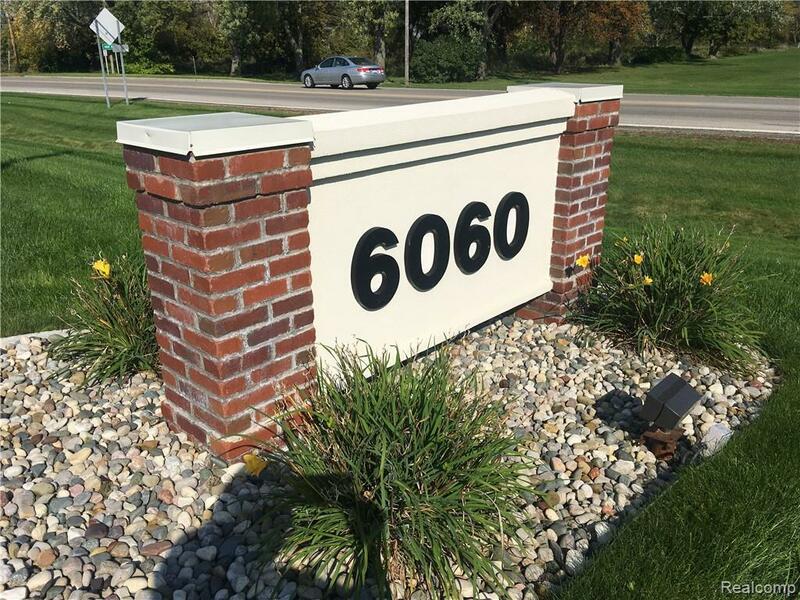 Great location for general office or medical space; this is a condo office park. 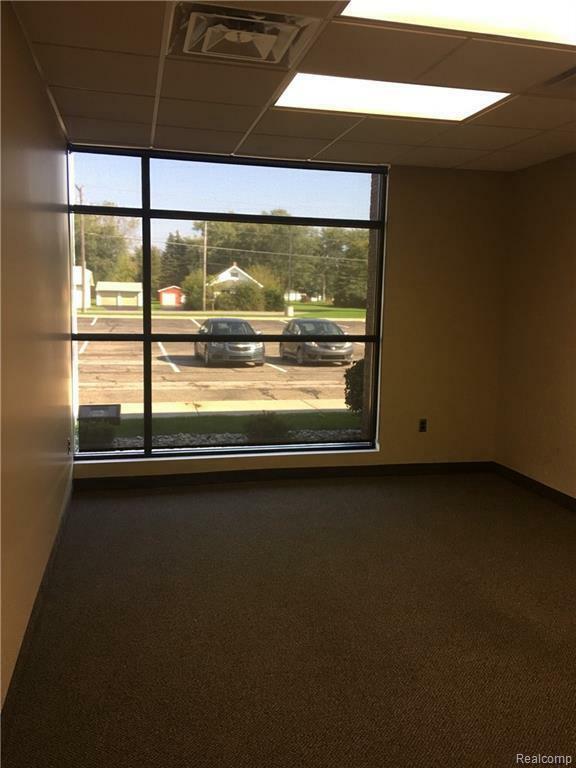 Unit#3 has four offices with a conference room and additional open space for desks; his and her bathrooms;break area; street frontage; and plenty of parking space. 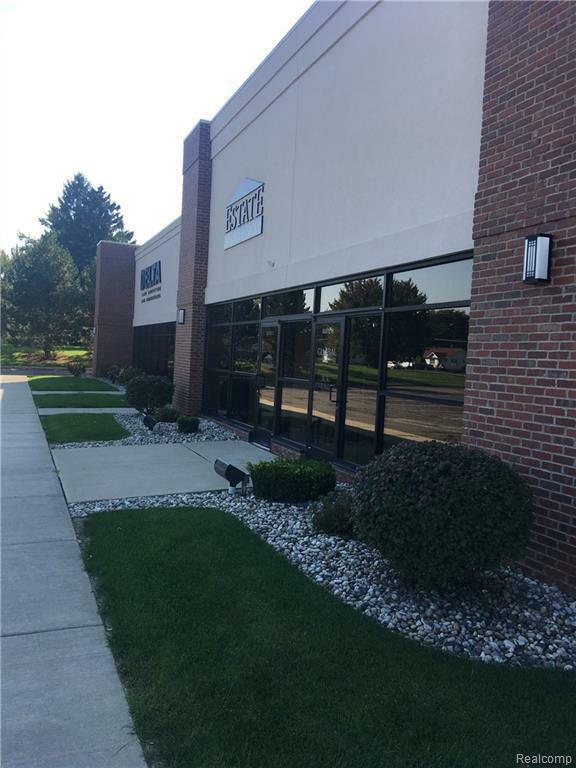 Located near expressways just off of Hill Rd. Easy to show. 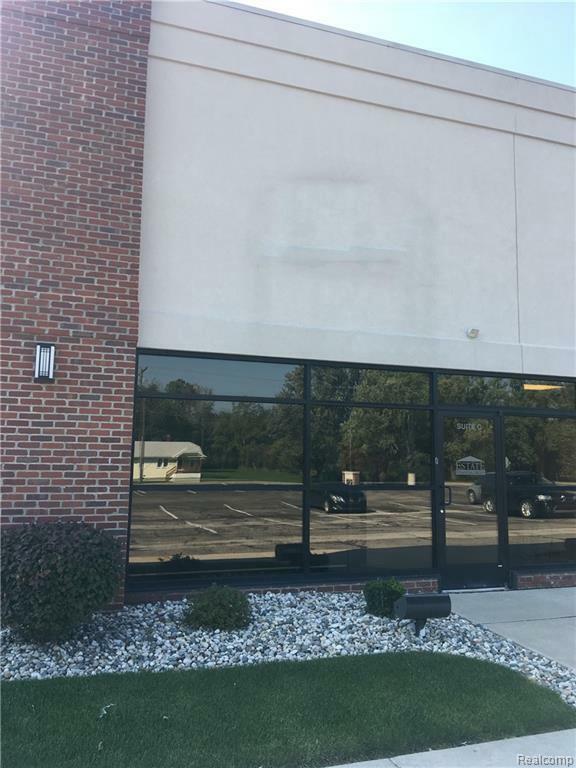 This office unit is also available for sale. The Lease is triple net with a base amount of 1,240.00 with CAM charge of $6.39 per sq. ft.